A range of experts believe that the capitalization growth of digital currencies may prove to be a bubble, CoinDesk informs. The market capitalization growth of all existing digital currencies is estimated at 80%, and it is only within the last month. As of May 9, the total value of cryptocurrency assets is more than 53 million dollars (more than a half of them are accounted for bitcoin share). 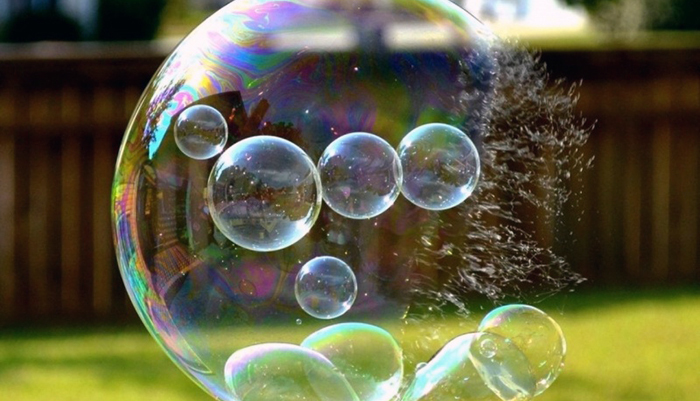 According to some observers, this fact suggests the appearance of a speculative bubble similar to the one in spring 2013. Jacob Eliosoff, cryptocurrency investment fund manager, says that price increase relates even to cryptocurrencies that have not shown any technical progress. In the same way, bitcoin has not demonstrated reasons for growth, he thinks. “Almost every coin has risen in value. It means that customers, being in crazy optimism, will hurry up to sell assets as soon as the trend changes,” the expert commented on. Daniel Masters, the head of GABI investment fund, agrees with this statement. He believes that too powerful growth of cryptocurrencies with initially low market figures can indicate blowing of a bubble.